A sturdy, floor standing platform ideal to hold a notebook computer or projector for office, school or conference use. 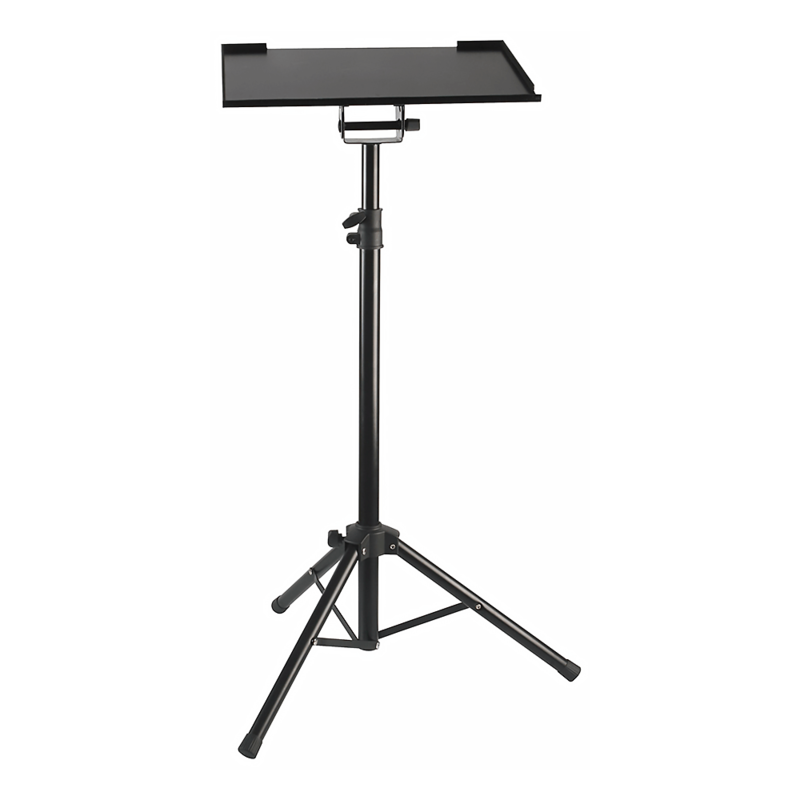 A sturdy, floor standing platform ideal to hold a notebook computer or projector for office, school or conference use. 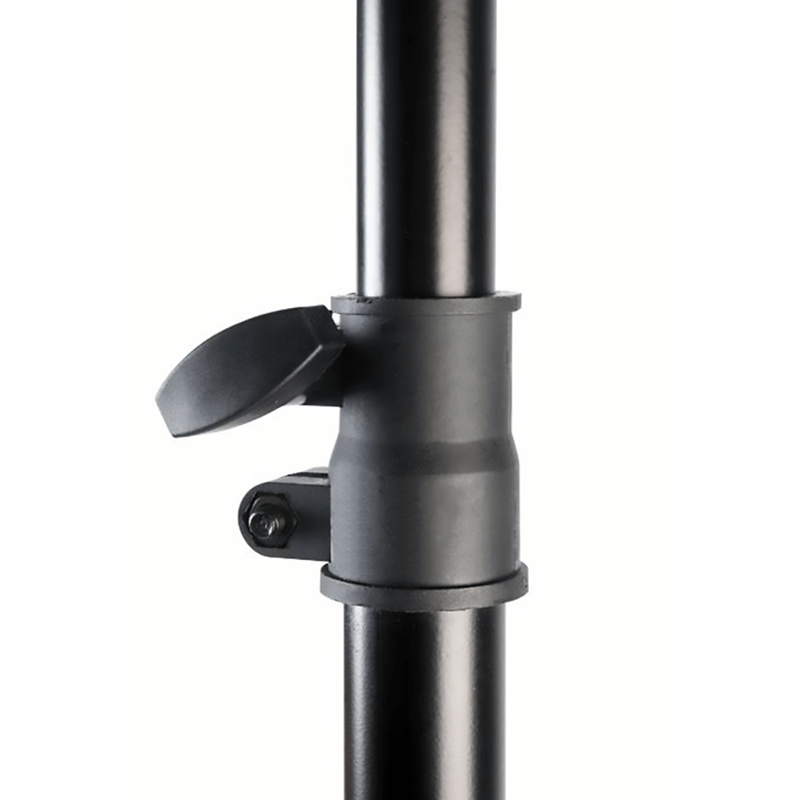 It has a tilting platform with cushioned safety sides and a robust steel construction with plastic adjustment collars. 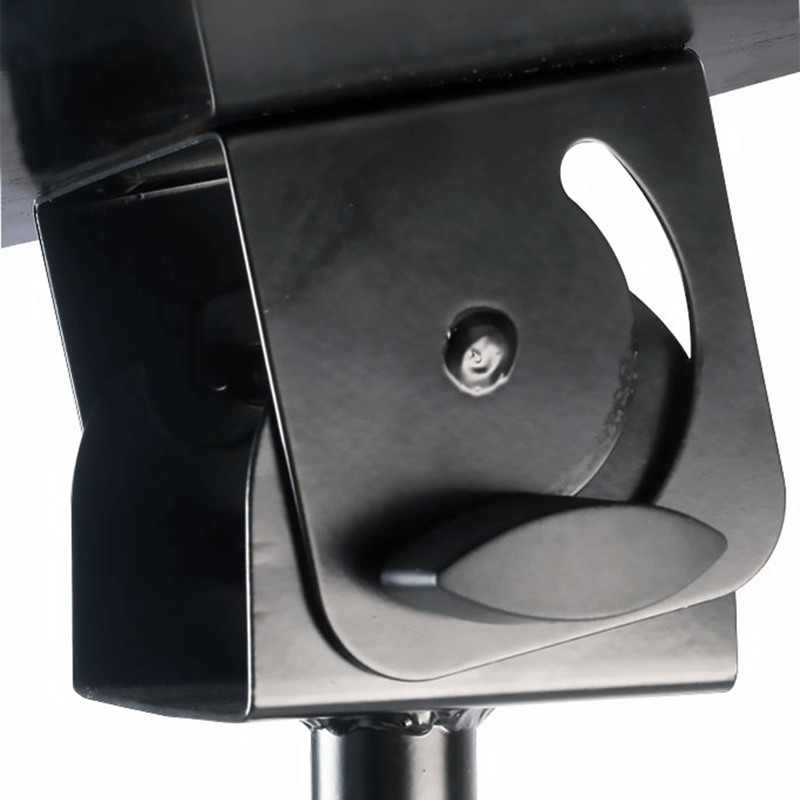 The folding tripod base has rubber feet.